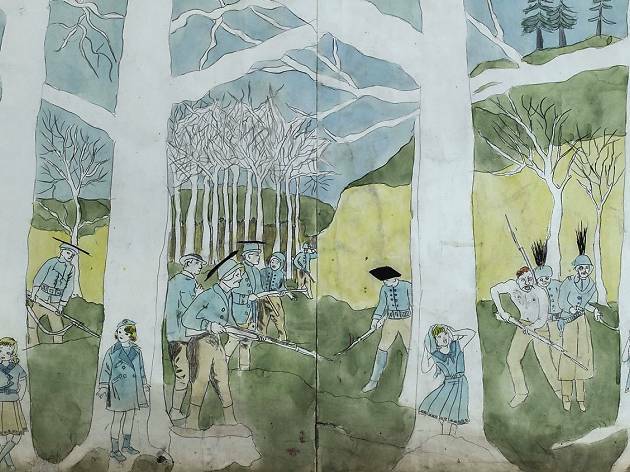 When an insignificant office worker died in 1973, his lodgers were surprised by what they found in the bedroom – hundreds of canvases, plus three enormous volumes made up of many thousands of pages. 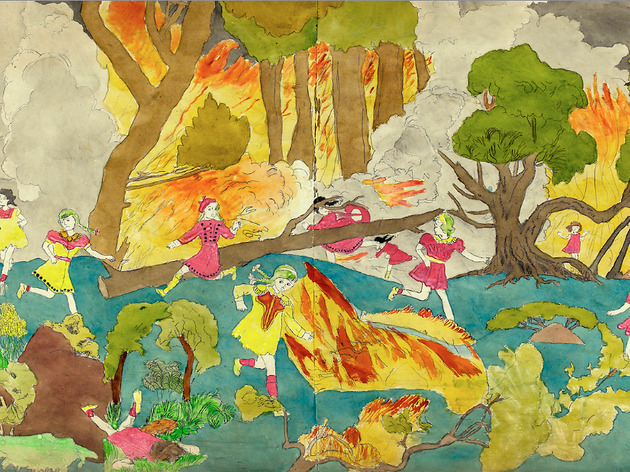 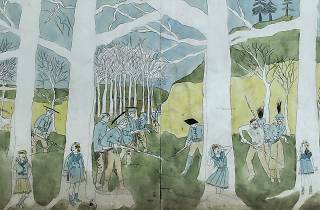 Since then, Henry Darger's name has become synonymous with what is known as, with some condescension, 'art brut' or 'outsider art', to characterise someone who was never considered as an artist in their lifetime. 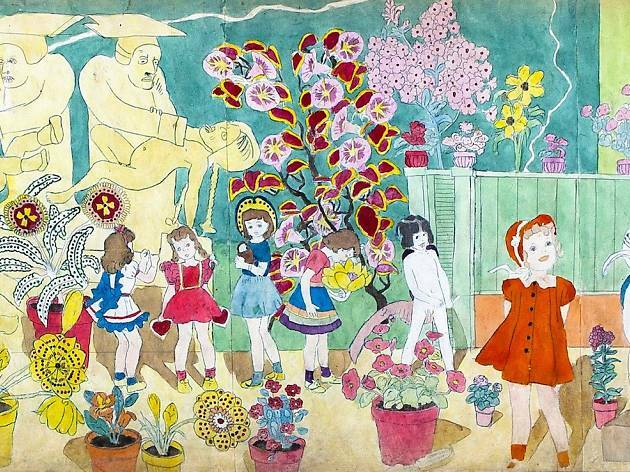 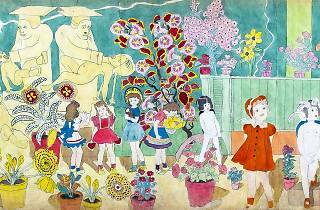 Freed from all codes and genres, Darger created a visionary oeuvre, somewhere between Bosch's nightmarish paintings, a J.M Barrie fairytale, a Marvel comic and 'The Wizard of Oz'. 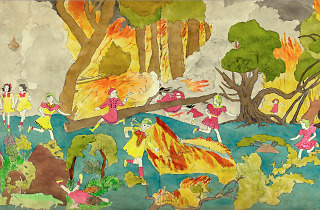 It's wonderful that he is getting this one-man show at an big name museum, as the MAM has recently benefited from a gift of 45 of Darger's works.